Bricker’s Shoes is a high fashion shoe store that carries sizes 6-11, widths AAA-B. 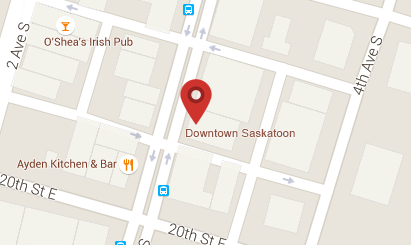 We are located in downtown Saskatoon. We carry Stuart Weitzman, Roberto Capucci, Almalfi, Onyx, Mephisto, Mr. Seymour, just to name a few.